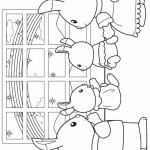 Welcome to our Calico Critters coloring pages. Did you know that they are also known as Sylvanian Families? Sylvanian Families is the name of a line of video games and anthropomorphic collectible toy plush figures, created by Japanese company Epoch in 1985 and distributed worldwide by a number of companies. 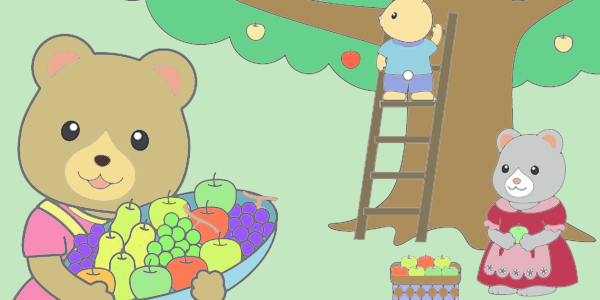 The characters, grouped into families, feature woodland creatures such as beavers, hedgehogs, mice and bears. 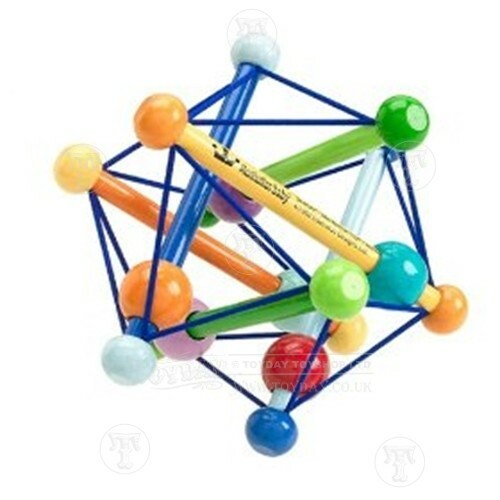 They remain a quintessential part of the 1990s boom in craze (or fad) toys. The word sylvan means of the forest. At the beginning of production, in 1985, Sylvanian Families were released in both Japan and North America, albeit with different packaging and minor differences to the characters themselves. In 1987, the success in these markets led to expansion into Western Europe. By 1988, Calico Critters had become a major success around the world, spawning an animated series, and winning the British Association of Toy Retailers award for Toy of the Year three years consecutively, in 1987, 1988 and 1989. There was also an animated series shown in the 80s that was popular in Spain and the UK and was also shown in the early 1990s in the US on Nick Jr. In 1993, Tomy, who had been distributing the toys worldwide, lost the rights to the name Sylvanian Families in Canada and the USA. Tomy reintroduced the line under the new name Calico Critters. The Calico Critters line is currently distributed in the US and Canada by International Playthings, LLC. By the end of the 1990s, Sylvanian Families had been discontinued in the UK, although they have since been reintroduced by Flair. Subsequently, Sylvanian families have been reintroduced in Australia and are becoming more widely available. Tomy stopped selling Calico Critters, but a new company, International Playthings, picked up the line. 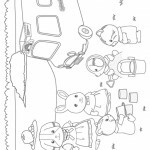 Now that you know all about Calico Critters, it’s time to head on to our Calico Critters coloring pages! In 2007, Sylvanian Families in the UK celebrated their 20th anniversary with a selected number of new items. The best selling was an Otter boat, and a reintroduced Dalmatian Family who now wore party hats that read Happy 20th!.